Scarlett O'Hara, the manipulative Southern belle, finds her world utterly transformed by the American Civil War. 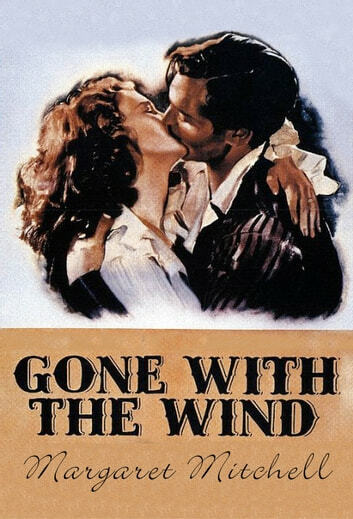 A 2014 Harris poll declared Gone With the Wind the second favourite book among American readers—just behind the Bible. This Pulitzer Prizewinning American classic was Margaret Mitchell's only published novel. The celebrated 1939 film starring Vivian Leigh and Clark Gable won eight Oscars including Best Picture.